Loved the book. Great book for kids and young adults. Teaches important values and life lessons on friendship and humanity. The death of Judd Foxman's father marks the first time that the entire Foxman family - including Judd's mother, brothers, and sister - have been together in years. Conspicuously absent: Judd's wife, Jen, whose 14-month affair with Judd's radio-shock-jock boss has recently become painfully public. Judd joins the rest of the Foxmans as they reluctantly submit to their patriarch's dying request: to spend the seven days following the funeral together. Would you listen to This Is Where I Leave You again? Why? Yes and I already have! I read this book years ago and loved it. Recent a friend asked me to list/ recommend some of my favorite books and this one instantly came to mind. I tried to find my paperback copy to loan it out but unfortunately it was lost to time. 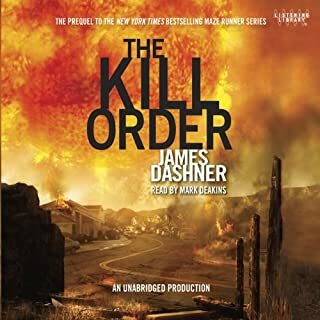 Wanting to reread it again myself I downloaded the audio book and was not disappointed. 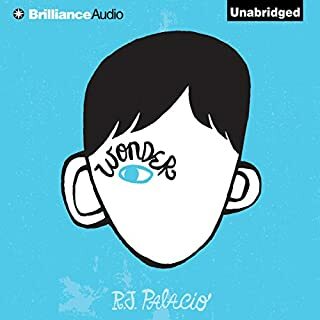 This book is a great combination of funny, emotional, and thought provoking. Although I feel this book and it's characters aren't perfect, it is incredibly entertaining, and lets be honest what is 100% perfect anyway. I became very invested in the story and it's characters, unable to put this book down after starting it. This book made me realize how events are not simply black and white but more a shade of gray with many people at fault and affected by it. I also realized how easy it is for people to settle when faced with hardship and then become complacent. While reading this book I fell in love with its dysfunctional family and laughed the whole time. If you liked this book I would suggest How to talk to a widower and the book of joe by the same author. As far as a tag line I don't really know. 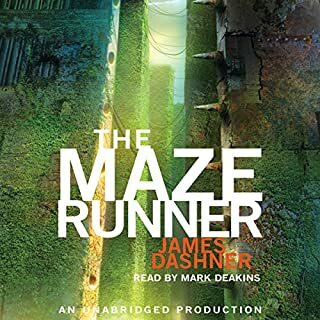 But after watching the Maze Runner movie that just came out I would say that they should have started with this book because it would have drawn way more fans. My only negative comment is how many times can a guy be put in a choke hold in one book. When the book even addresses the fact by staying a statement like "for what seemed like the forth time today Mark was being choked out" (not a direct quote but basically) it becomes a little excessive. I would recommend this book to anyone who liked the hunger games saga. The mystery and suspense are enough to keep you listening/reading this book. To make this story more enjoyable the characters need to be drawn out more. The main protagonist Thomas was very interesting but the supporting characters were paint by numbers and when they went missing or died you didn't care. Also although I said the mystery and suspense keep you around the lack of information is sometimes frustrating. If you are looking for answers you're going to have to read all the books........ I see what they did there ;-). That is the main reason I gave the story such a low rating, simply because it didn't really go as far as you wanted it to. Have you listened to any of Mark Deakins’s other performances before? How does this one compare? Great reader. The only flaw is that he sometimes reads in the wrong character voice but it is easy to sort out.